There's a growing number of students who are advocating for a greener planet, and for a more sustainable future. If this sounds like you — and you want to actually do something about it — then you might want to think about focusing on this in college. 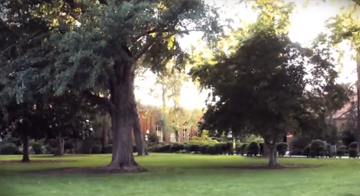 In this playlist, we take a look at the most awesomely green colleges in the U.S.